The Voxel Agents have announced the release date for their next puzzle-adventure game alongside a new Nintendo Switch version. The Gardens Between will launch for Nintendo Switch, PlayStation 4, Steam and Mac App Store on September 20th 2018. Pre-orders open today on Nintendo Switch and Mac App Store. 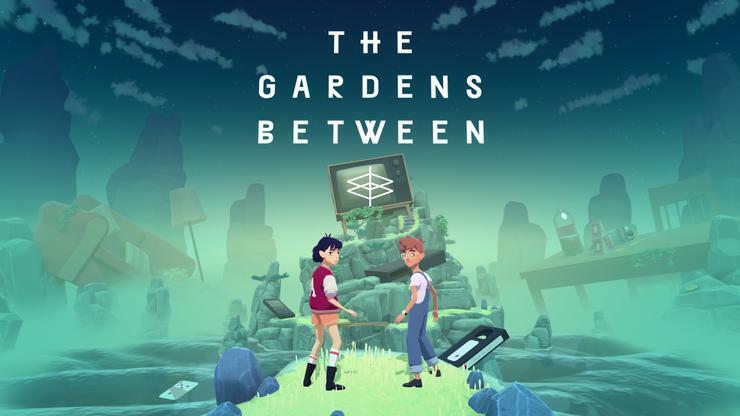 According to the developer, The Gardens Between will sees players journey alongside the headstrong Arina and thoughtful Frendt as they are swept into a world of reality-warping isles. The Nintendo Switch version of The Gardens Between will be shown off at this year's Gamescom for the first time. It will also be playable at PAX West as part of the Indie MEGABOOTH. “It’s our hope that players are not only touched by the story of Arina and Frendt, but that they take time to remember their own special relationships growing up,” says Simon Joslin, co-founder of The Voxel Agents.